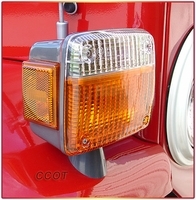 CCOT's Exclusive turn signals also fit '74 and earlier models. 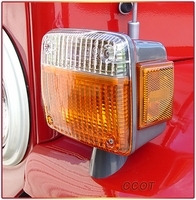 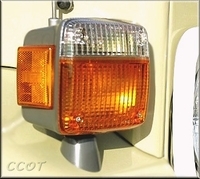 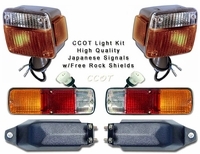 CCOT's Japanese Turn Signals ~ Fit 1/'75 to '84: These Original Style Front Turn Signal are the highest quality available. 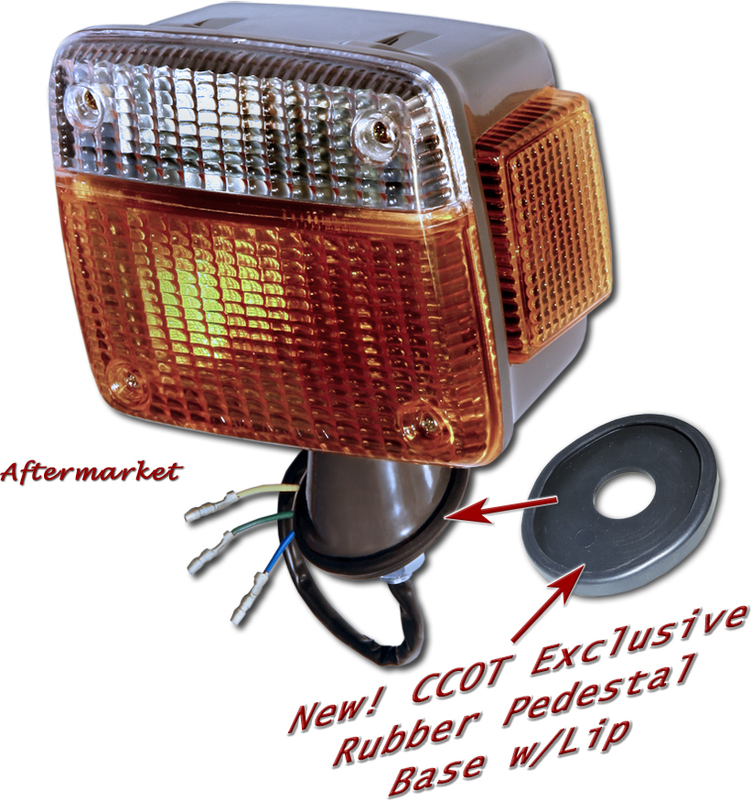 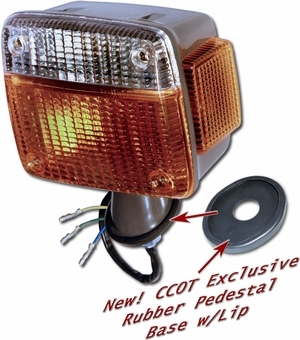 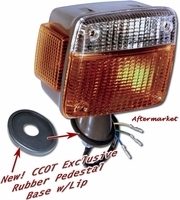 Signals feature a much needed rubber pedestal base grommet with protective wrap around rubber lip. 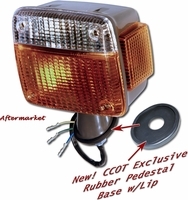 CCOT believes that High Quality front Turn signals are the single most important cosmetic restoration part you can buy to freshen your 40's look. 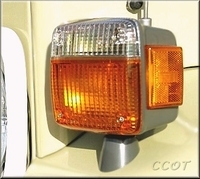 These high quality Japanese lamps are the Best money you'll spend upgrading your 40's look. 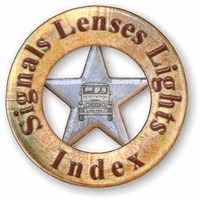 Note: Signals can also fits '74 Models and Older.